Anna Fryjoff-Hung is interested in research about land management practices and conservation using geospatial field data collection and analysis. She currently supports the study on the Merced Vernal Pools and Grassland Reserve through the development of a hydrologic model to inform a conceptual landscape restoration plan focused on areas of historical disturbance. 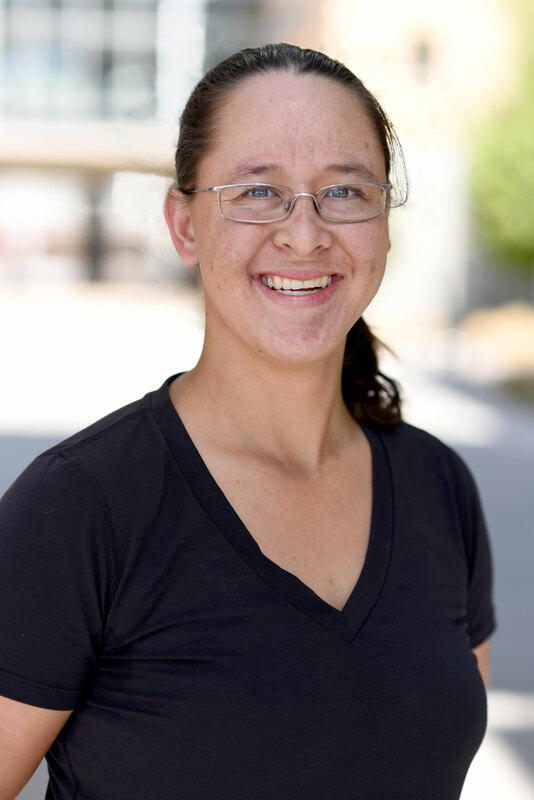 In addition to her ongoing research at UC Merced's Vernal Pools and Grassland Reserve, Anna served as the course coordinator for the inaugural UC Water Academy in 2017. Anna joined the VICElab as a master’s student in the summer of 2016. She graduated from the University of California, Davis in June 2010 with a B.S. in Environmental Biology and Management and a minor in Geographic Information Systems (GIS). Her prior research and work experience includes field work and GIS support for the UC Davis Center for Watershed Sciences, Golden Gate National Parks Conservancy, Institute for Bird Populations, and Inyo National Forest. Past projects include GIS data and map management for various publications, nitrate groundwater contamination in the San Joaquin Valley, Sierra Nevada meadows, avian field surveys, nest monitoring, banding and trapping, travel management on recreational lands, and assistance with data development for Forest Plan Revision.